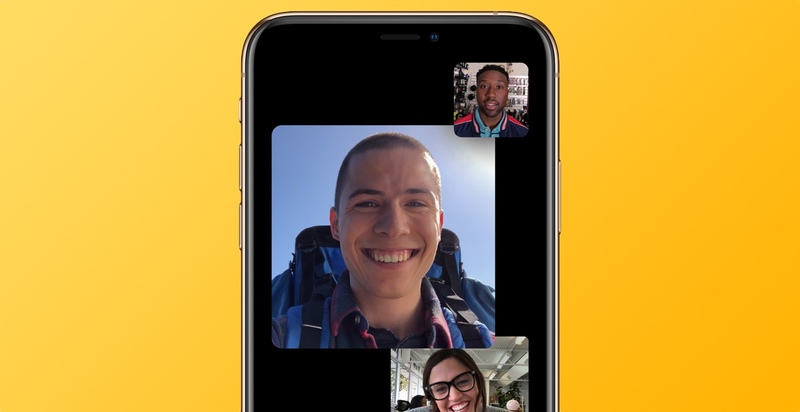 Today Apple has seen fit to release the first beta of its upcoming iOS 12.1.2 and watchOS 5.1.3 to developers for testing purposes. The new beta builds are now available to download, so do ready your iPhone and Apple Watch if you’re interested. Let’s dive in to see some more details on what the new beta builds have in store and whether or not Apple has added any forward-facing addition to the table. If you’re interested in giving iOS 12.1.2 a swing, registered developers can download beta 1 through the Apple Developer Center or via the over-the-air mechanism. Do make sure that a proper profile is installed from the Developer Center. It might be too early to ask what iOS 12.1.2 beta 1 features. Moreover, since it is an iOS 12.1.x update, we doubt there will be anything prominent. However, the company has indeed added bug fixes which were not addressed in the previous build. Security updates and performance enhancements will make the operating system more fluid. If you’re interested in giving watchOS 5.1.3 beta 1 a swing, be sure to note that a proper configuration profile is required. You can download the configuration profile from the Apple Developer Center. 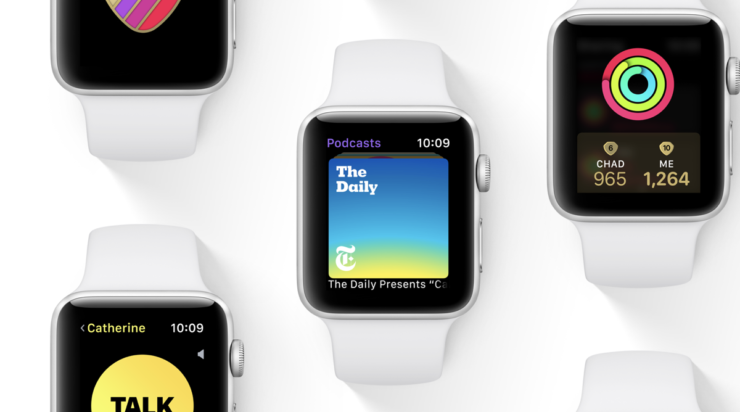 the new watchOS 5.1.3 beta 1 can be downloaded on your Apple Watch through the dedicated Apple Watch app on your iPhone. Simply navigate to General and then tap on Software Update. Again, we would like to point that the watchOS 5.1.3 will be a minor upgrade and we suspect there won’t be any front-facing addition to the table. Nonetheless, we will leave that with the developers. We will definitely let you guys know as soon as they are done tinkering with the latest beta builds. Update: Corresponding iOS 12.1.2 beta 1 has also bee released for the public. There will be more to the story, so be sure to stay tuned in for more details on the matter. Do you think Apple might have added a prominent feature in its latest iOS 12.1.2 and watchOS 5.1.3 beta 1 update? Share your views with us in the comments.